Do you need funds to grow your small business? 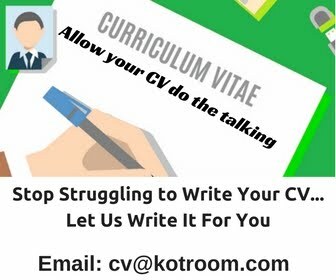 Or do you have a business plan or idea that could potentially impact the Nigerian market? Jumia is here to help. 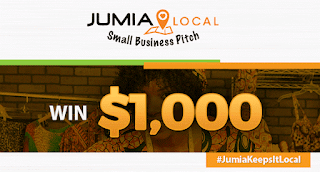 Share your idea or talk about an already existing business you are running in 140 characters or less on the Jumia blog, on any of their social media platforms, or you can email your submission to community@jumia.com.ng. 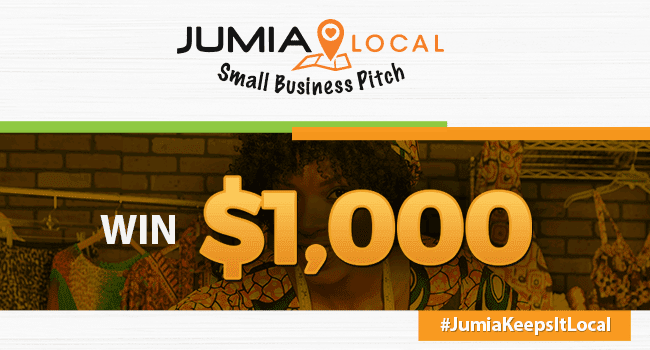 The top three participants will be invited to pitch their business plans in person at the Jumia Nigeria office. 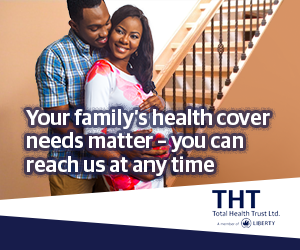 Finalists will be expected to make their own plans to and from Lagos for their pitch upon receipt of notice. The prize is a business investment to help boost local SME and business participation, not a cash reward. The business must be Nigeria-owned, Nigeria-based and Nigeria-active model, #JumiaKeepsItLocal.